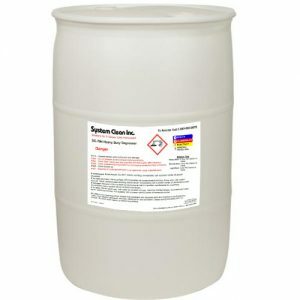 Body Bumper by System Clean is the solution to keeping your assets protected. 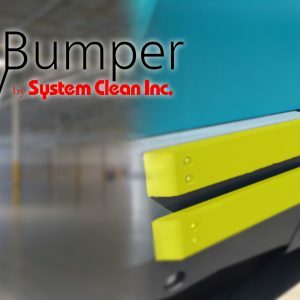 The bumpers are installed on the outside of your machine and protect it and the facility from damage. 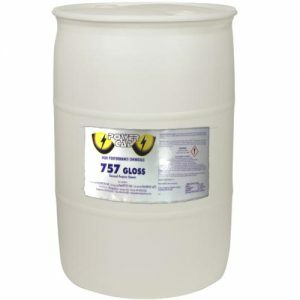 The bumpers are non-marking and are available in multiple colors. 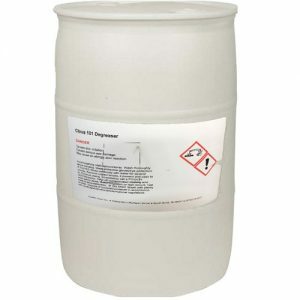 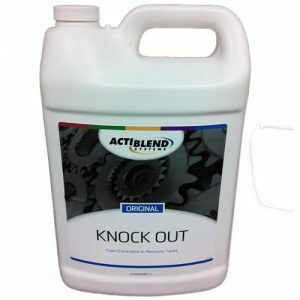 Knock Out Foam Eliminator is a concentrated foam eliminator designed for use in recovery tanks for our floor machines and carpet cleaning extractor-type machines.